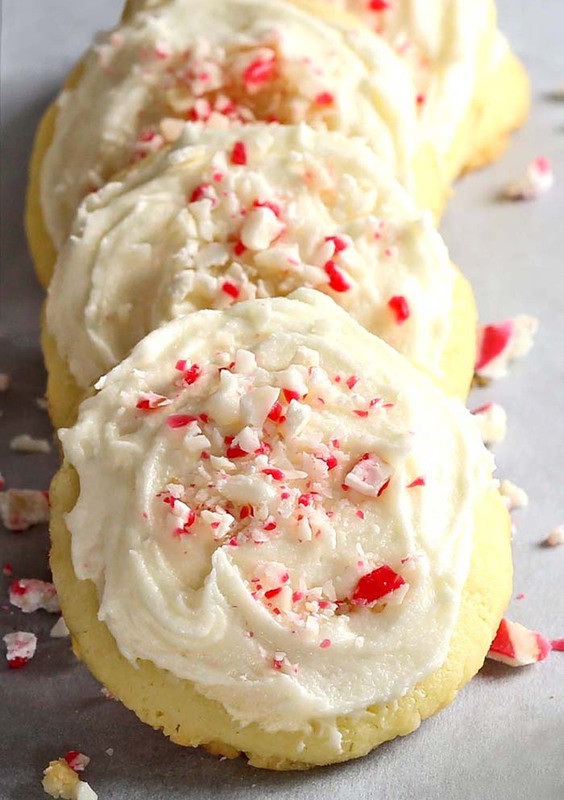 Meltaway Cookies now in a new, special Christmas Edition – in a little more festive suit, with a touch of Peppermint Buttercream Frosting and crispy little candy cane crumbs. And YES they DO melt in your mouth…do I need to say more ? I like to think of Christmas as not only the season of carols, lights, sweets and Santa but also as the season of cookies. This entry was posted in Cookies and tagged candy cane, Christmas, peppermint on October 25, 2016 by Dan. 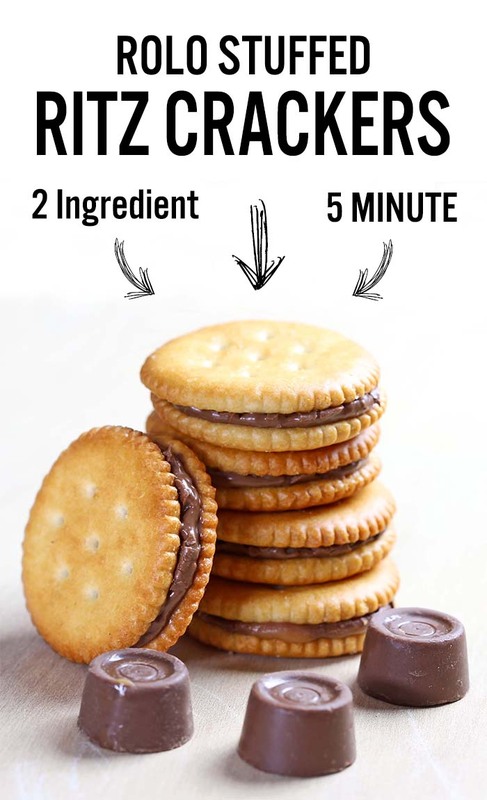 Rolo stuffed Ritz crackers – an awesomely easy-to-make salty-sweet, caramel-chocolate combo. Trust me. A match made in Heaven. Need a Rolo recipe? Who doesn’t, right ? Ritz and Rolo ?! I am sold!! Well here you go candy and cracker addicts. This entry was posted in Cookies and tagged 2 ingredient, ritz crackers, rolo on October 18, 2016 by Dan.